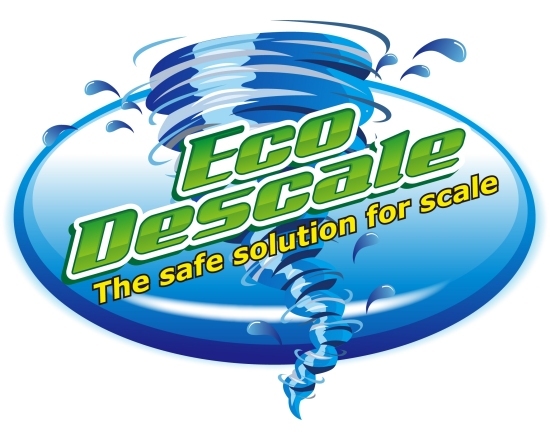 NBP, Inc presents Eco Descale! ...an environmental and consumer safe product that dissolves calcium, deposits, rust and urinal salts! ©2014 Naper Brook Plumbing, Inc.